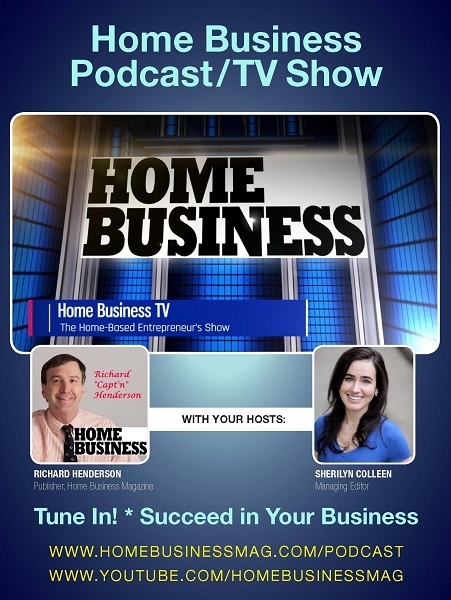 Sponsor the famous Home Business Podcast (Video/Audio), on Home Business TV and Blog Talk Radio. Deliver your message to the Home Business growing podcast audience. ONLY ONE SPONSOR per episode.